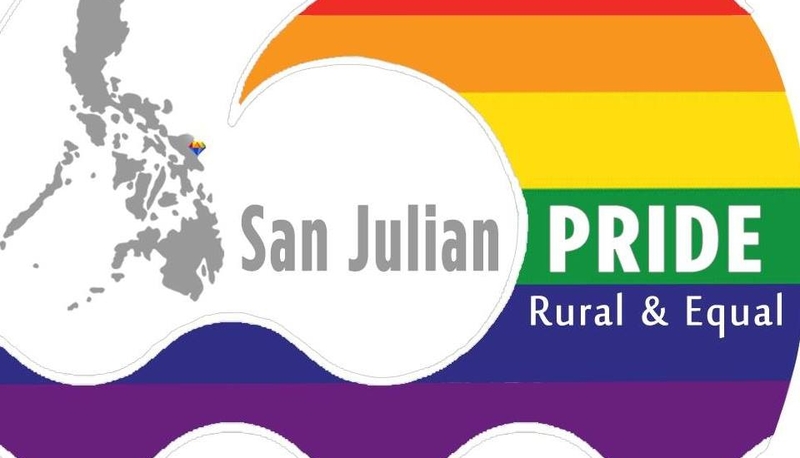 San Julian PRIDE Advocacy Group, Inc.
San Julian Pride is an emerging grassroots organisation of gay men and transwomen advocating LGBT rights in one of the poorest areas of the Philippines – San Julian, Eastern Samar. It aims to promote unity, mutual support and total well-being of the gay men and transgender women of San Julian, Eastern Samar and other municipalities and advocate equality of people of diverse sexual orientations, gender identities and expressions (SOGIE). Building sustainability measures that will support the longevity of the campus organisations.